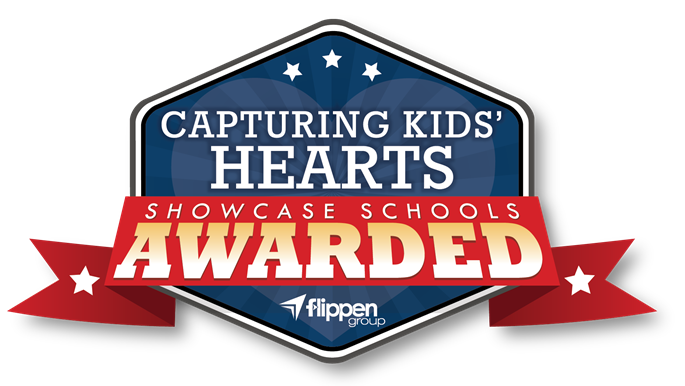 After a rigorous review process, each awarded school is recognized and celebrated for going the extra mile each day, building an environment where students and staff feel safe and connected. Where teachers and staff have implemented processes to increase students’ connectedness with both peers and adults on campus and learned how to create a classroom environment where students are excited to enter and learn every day. Openness replaces defensiveness. 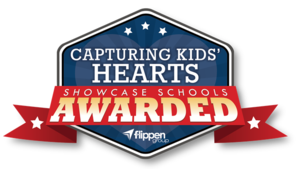 “Discipline problems nearly non-existent,” and “Academic achievement constantly improving,” are common feedback following Capturing Kids’ Hearts implementation. Congratulations to the students, parents and staff of SOS Academy!